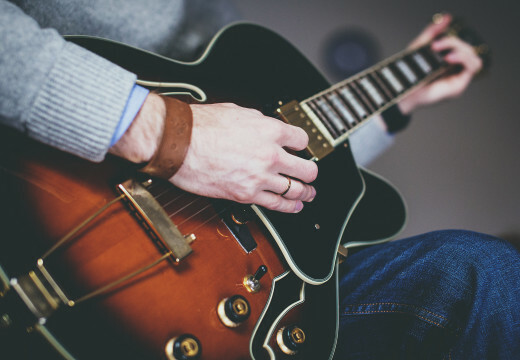 The Yamaha Pacifica electric guitar has always been known for outstanding playability and great tone thus bringing an amazing value to musicians for more than a decade. The Pacifica 012 Series feature a comfort contoured body, vintage looking vibratos, bolt-in neck designs and ‘’H-S-S’’ pick-up configuration with a 5-way switching. The neck is slim and fast and it is expertly contorted to give you that easy but very accurate playing whilst still giving you comfort. The frets are positioned equally and accurately thus stabilizing the tune when you move down the neck. The single coils and humbucker pick-ups offer the player a vast choice of sounds for every mood – blues, funk, rock, jazz and country. The lacquer finish is tough thus protecting your instrument from humidity and keeping it in top condition for years. The Pacifica Series offer the musicians quality construction, chrome hardware, brilliant color finishes, locking Sperzel tuners and Seymour Duncan pick-ups. 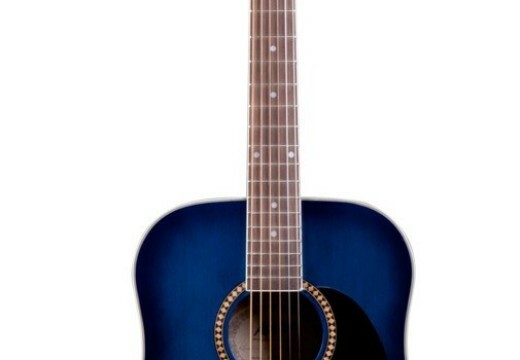 We think that this is the best guitar in its price range. For the past decade, it has been the preferred choice of musicians who are just starting to play or for experienced musicians who have been out of touch with the music for some time. The Yamaha Pacifica not only looks great but it sounds great too. The designers from Yamaha have not disappointed us once again as this instrument is durable and sold at a great price thus making it affordable for the general public. The variety of sounds is just overwhelming and its body shape makes it very comfortable to play on the sofa or on the stage. We would recommend this piece of art to anybody who is looking to start playing a guitar. Interested in having your own guitar?